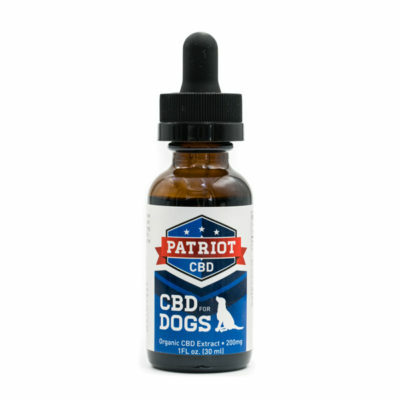 Animals, just like humans, have an endocanabinoid system, which allows them to reap the benefits of CBD and other cannabinoids. 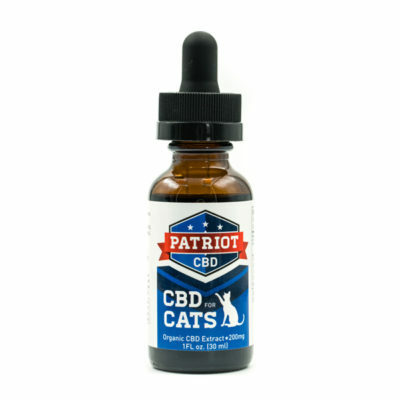 Our CBD products can help regulate and balance your pet’s vital systems and moods without any intoxicating side effects. Please note that these products are not guaranteed THC free. Though it is unlikely that the trace amount could show up in a test, for best results please see our guaranteed zero THC line.